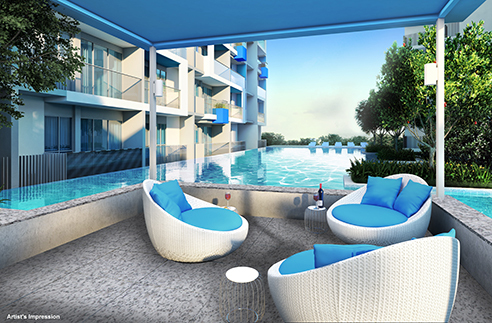 The Santorini at Tampines is a 99 years leasehold condominium development. 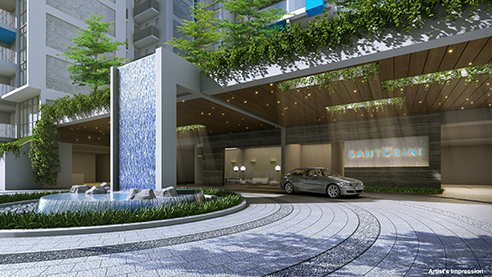 Consisting of 597 units, The Santorini is located within a tranquil heartland of Tampines Street 86 and Avenue 10. 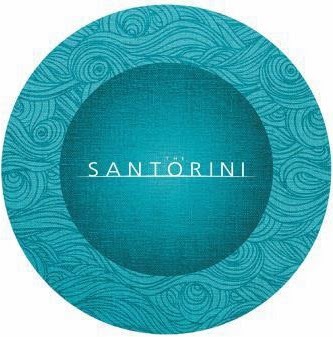 The Santorini is located near the future Downtown Line station, Tampines MRT Station and Bus Interchange. 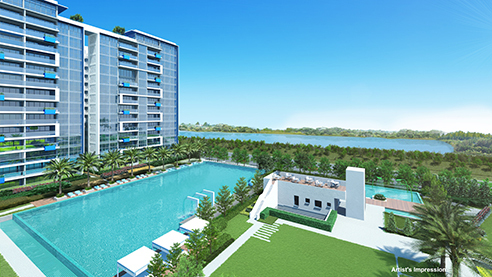 The Santorini is also within the vicinity of the Changi Business Park. 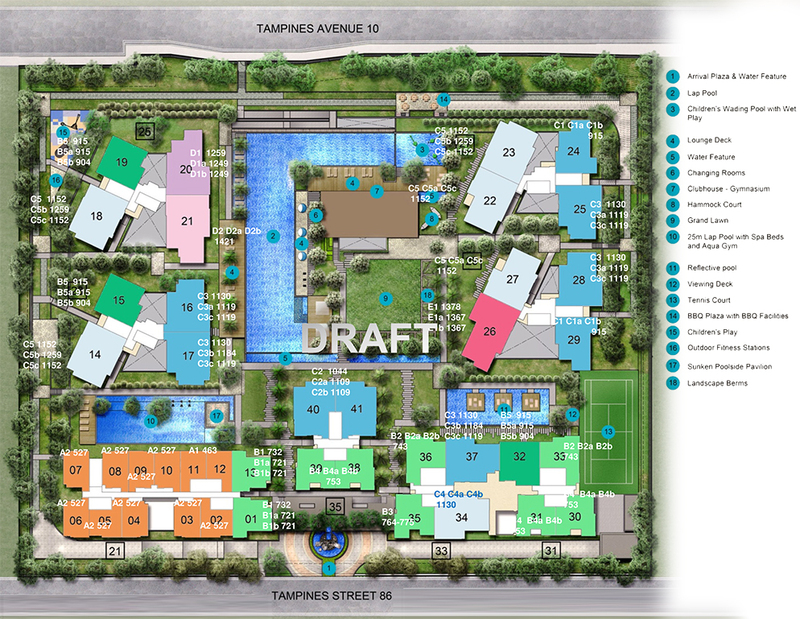 Nearby amenities are Tampines One, Century Square, Tampines Mall, IKEA, GIANT and Courts. 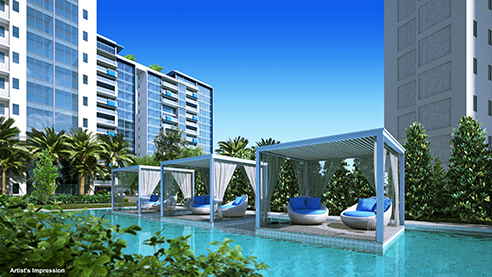 Schools located nearby The Santorini are St. Hilda’s Primary School, Temasek Polytechnic, United World College SEA and Singapore University of Technology & Design. 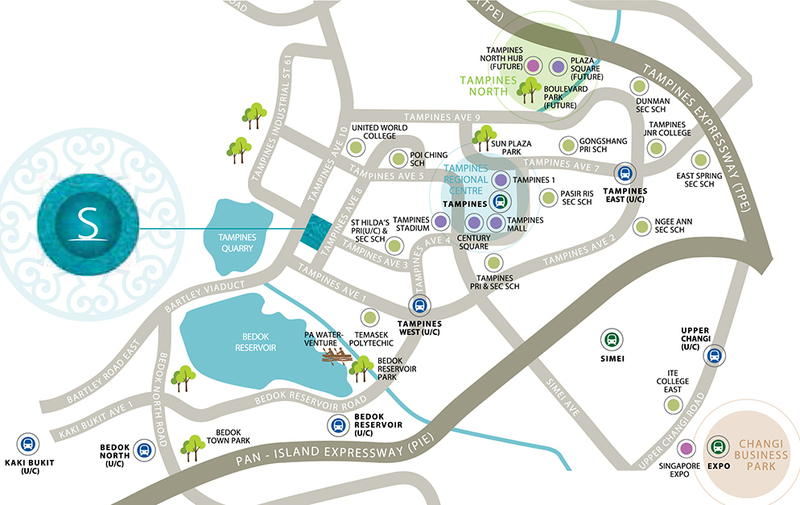 It is also near to Treasure Tampines. 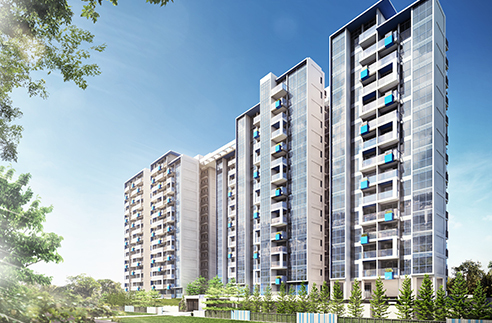 The Santorini at Tampines is a 99 year leasehold new condominium development located at Tampines Street 86 / Tampines Ave 10. 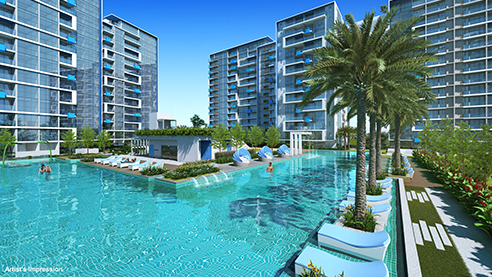 Expected to be completed 18 July 2018, it will comprise of 597 residential units.